Lanterns are very trendy right now. I love the fresh look of this Farmhouse Lantern. 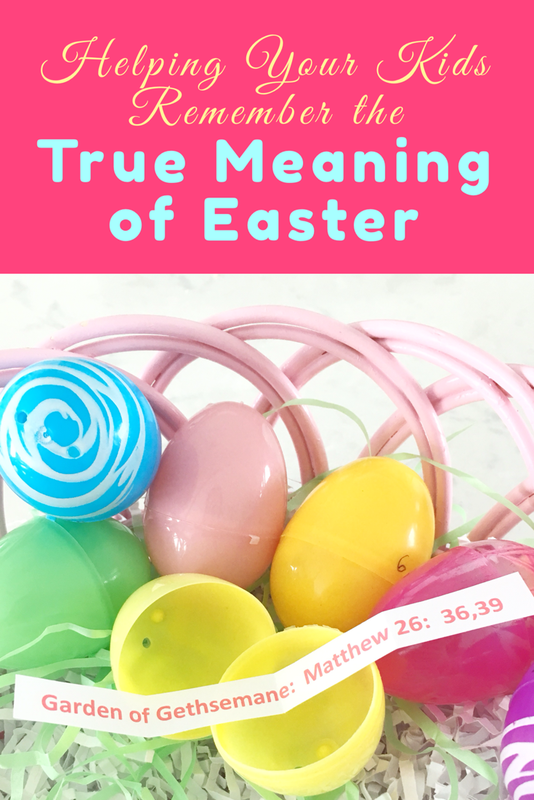 It is under $5 and has a lot of great reviews. 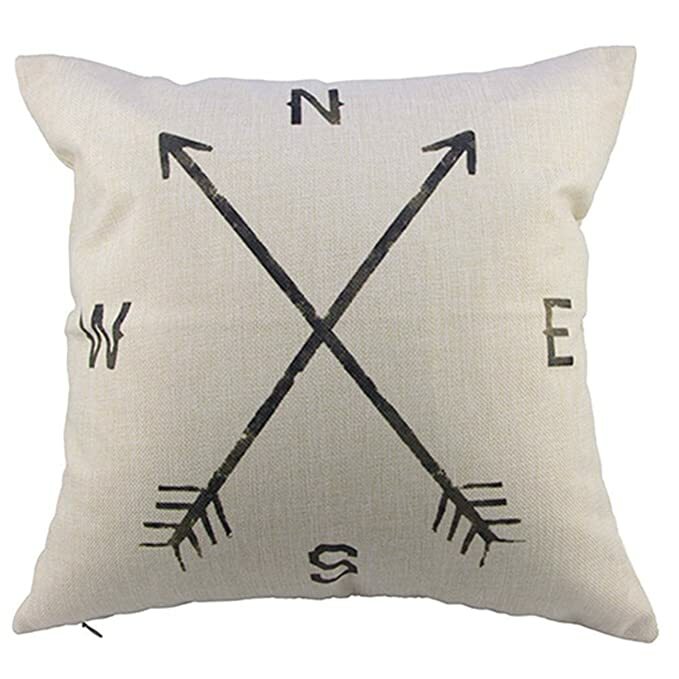 I have been needing some new pillows and loved this Compass Pillowcover. 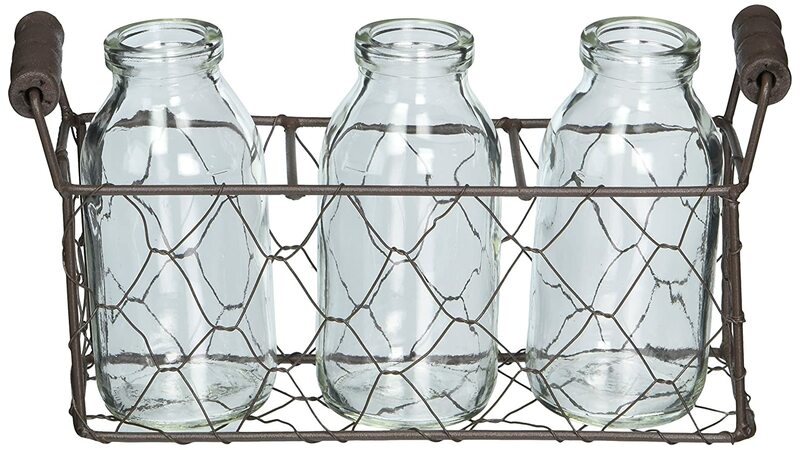 It is under $3 and is a great way to add a farmhouse style to your home. 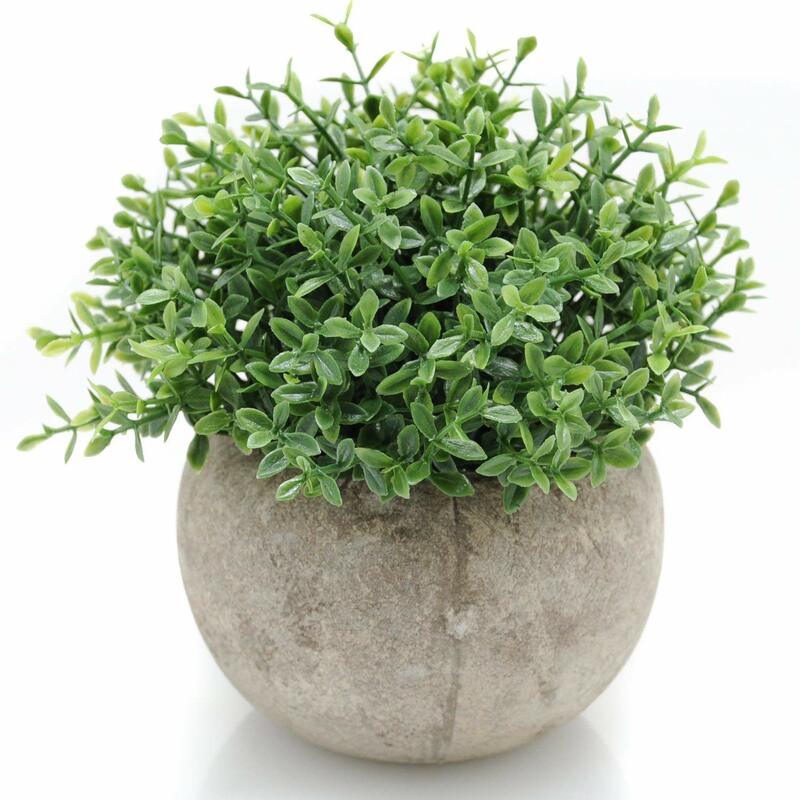 I have a few of these potted artificial plants around my house. They are a great way to add a little color to any room. I usually pull mine out around spring time and keep them out until fall. I love them so much I might even buy a couple more! I might as well since it’s only $7.99! 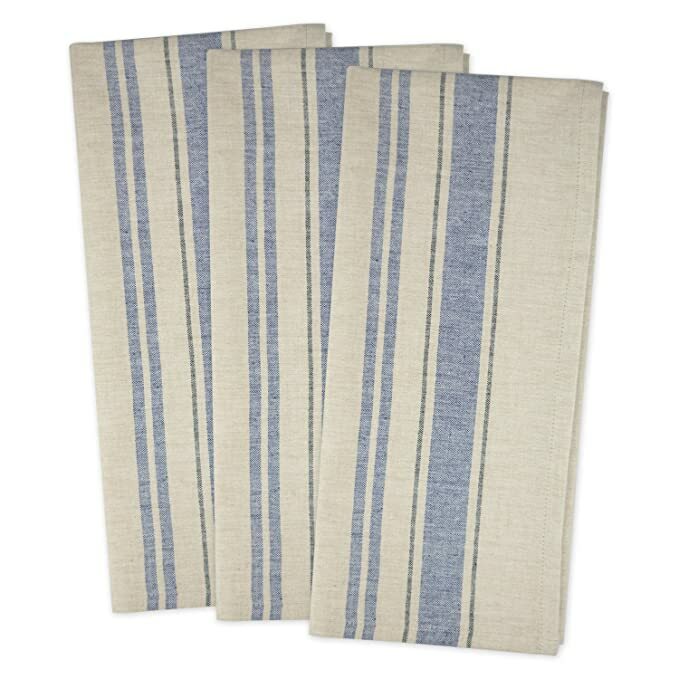 Adding a few French Stripe Dishtowels to your kitchen is an easy way to add some farmhouse charm. This pack of dishtowels comes in a set of three and will only cost you $12.99! Nothing says farmhouse like a comfy throw blanket over a couch. 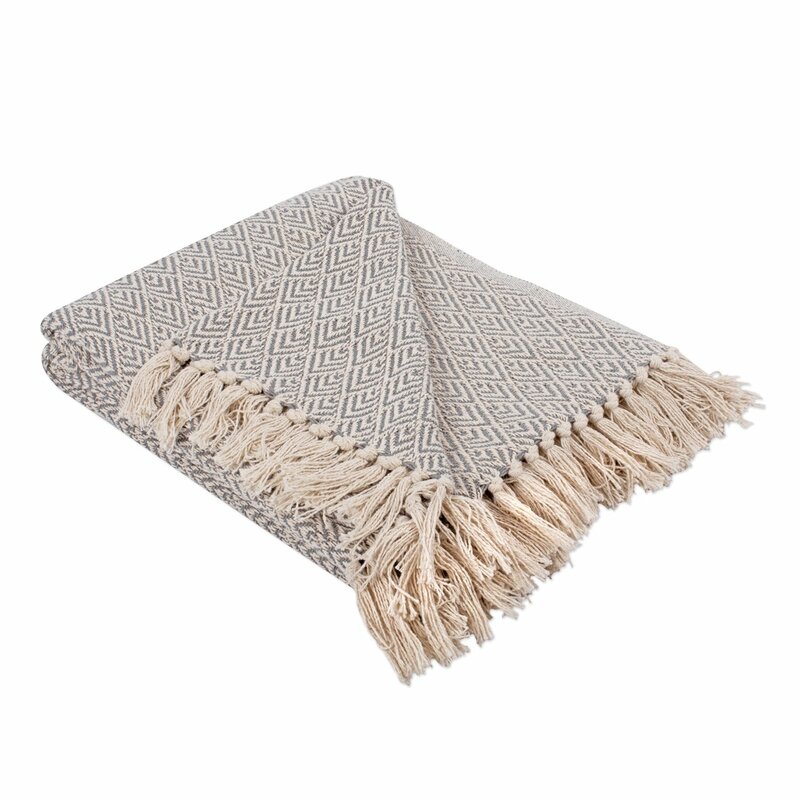 This farmhouse throw is beautiful and would go with a lot of different colors. It’s only $16.99! I love galvanized pieces around my house. This round galvanized serving tray would look beautiful for a coffee table centerpiece. Start your farmhouse look at the front door with this beautiful wreath. At under $20 this is a great deal! I have these darling mini glass milk bottles sitting on my front entry table and I always get a lot of compliments on them. Yay for compliments! They are priced right at $10.35! 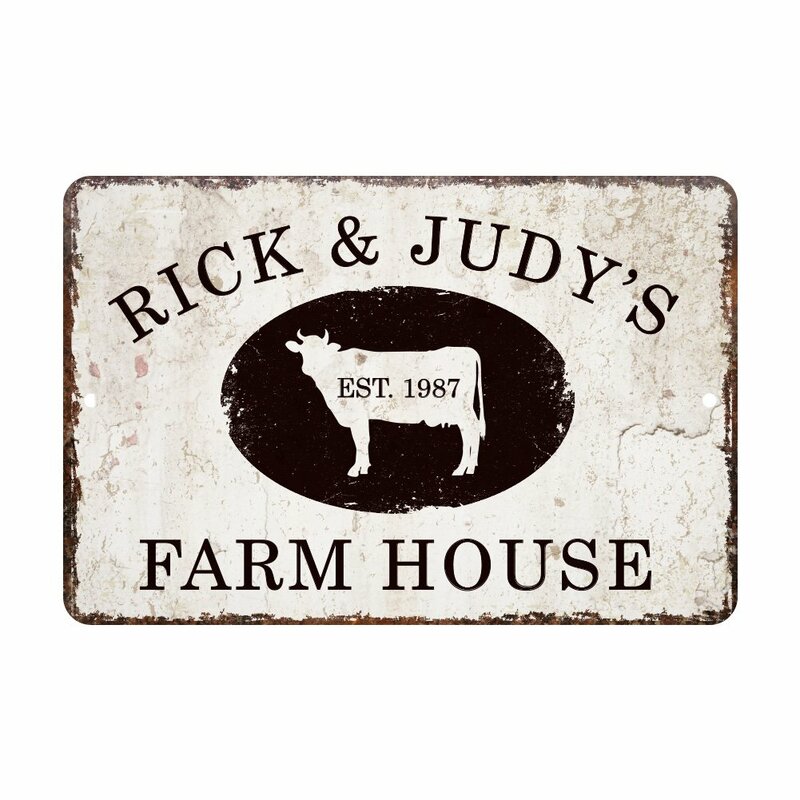 How fun would it be to have your very own personalized vintage farmhouse sign. To get your name and personalized year on your own sign it will only cost you $16.99. That’s a great deal! Wouldn’t this make for a great gift too???? 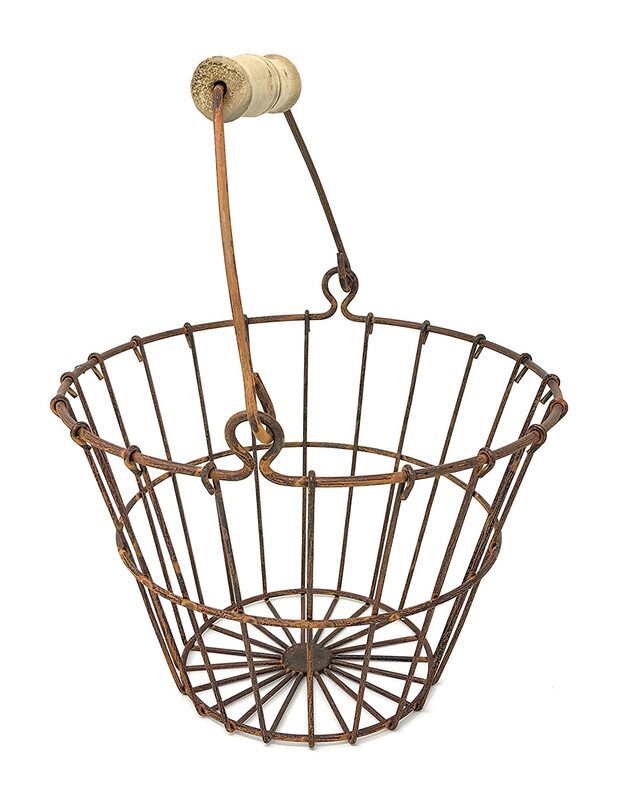 This rusted metal egg basket is sitting in my Amazon cart right now and I can’t wait until it gets here. 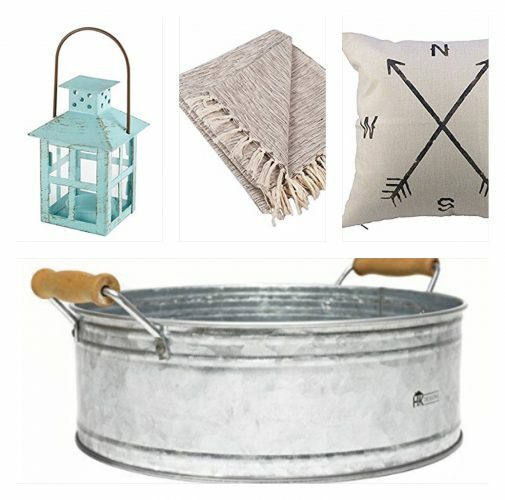 I love the wire metal basket look, but this one has the rusted metal giving even more of a farmhouse look. It is only $13.33! I hope you find something perfect! I absolutely love all of your finds! I need a bigger decor budget, ha, ha! 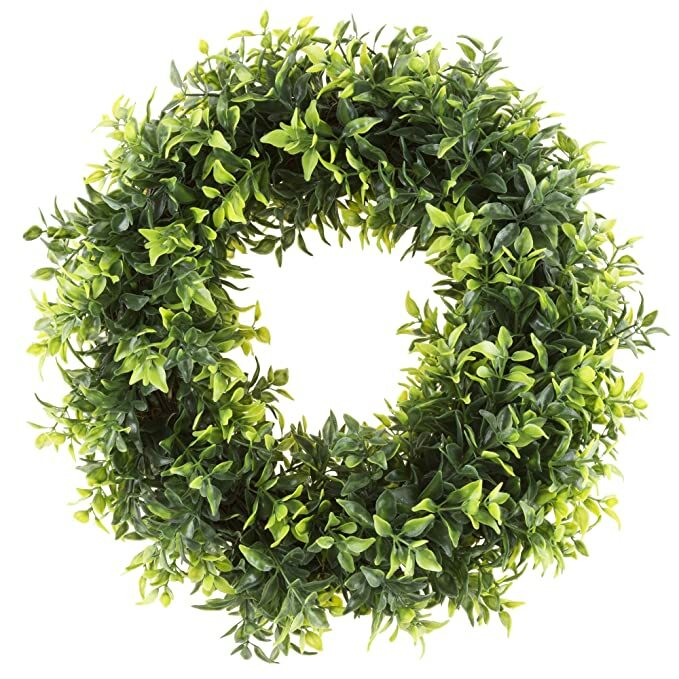 I’ve been looking for a boxwood wreath — I think I’ll start there. Ooh lots of great items here. My mom loves this whole rustic look. 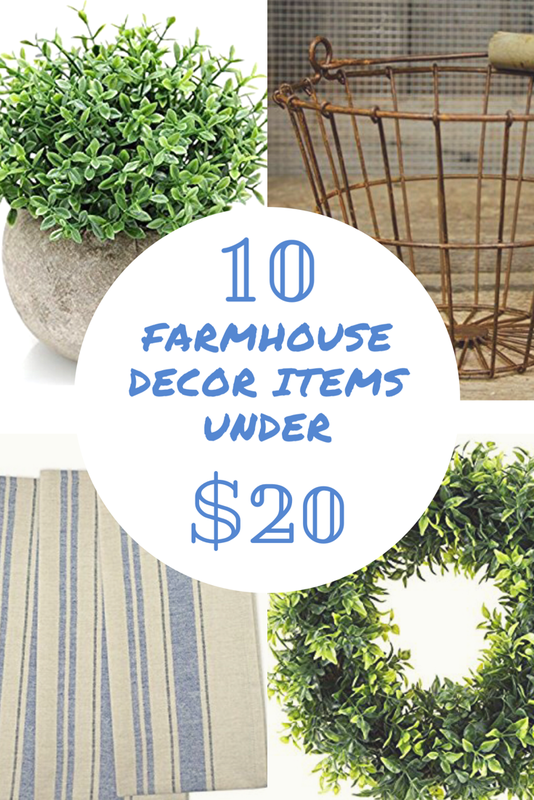 I love Farmhouse anything…and under $20 is even better! 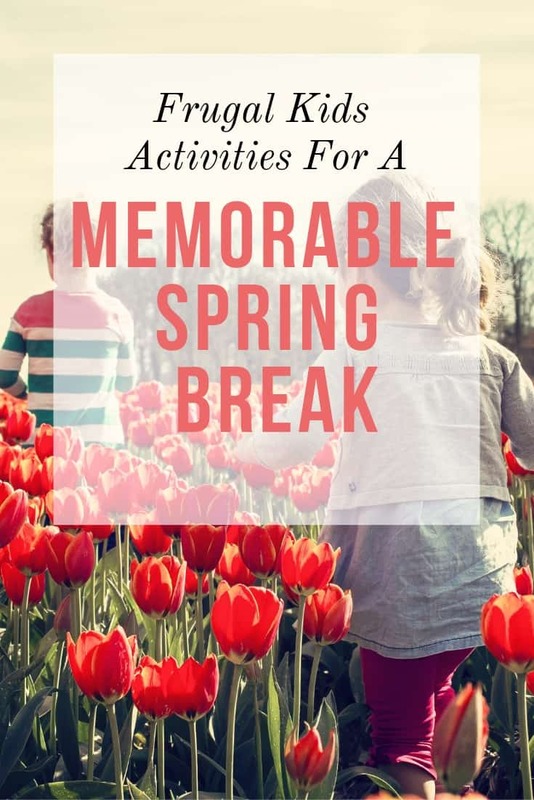 LOVE this post 🙂 Pinned too! All of these pieces are SO CUTE! 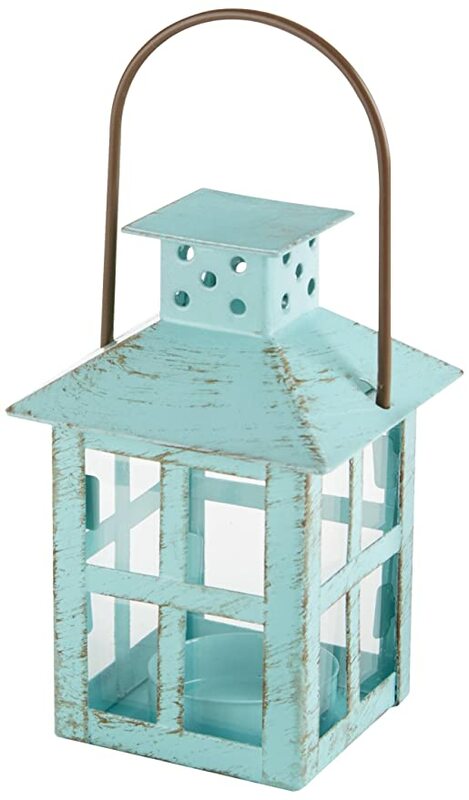 I love the farmhouse lantern! The lantern is one of my favorites as well! 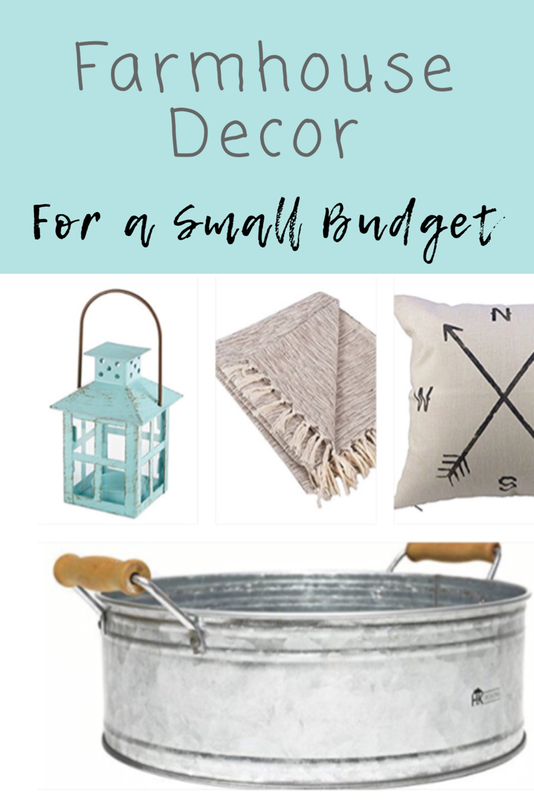 Farmhouse decor is my fave and I especially love when it’s inexpensive, too. 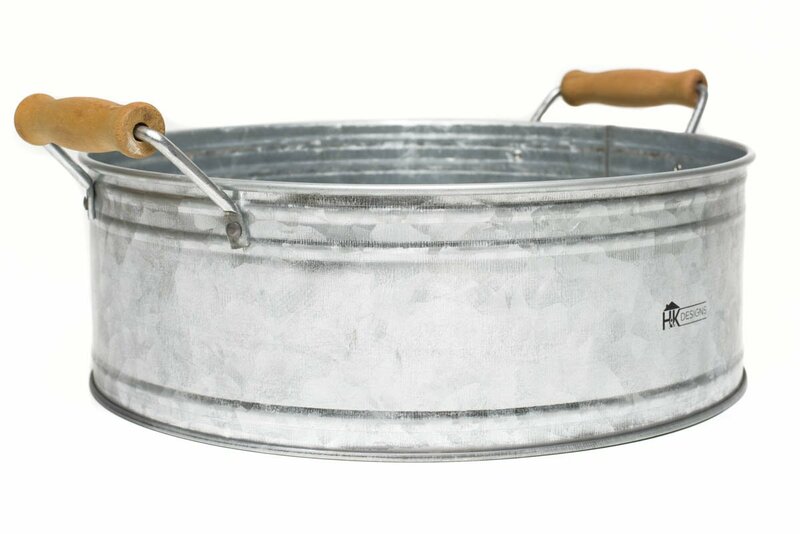 I’m a sucker for anything tin!